I have gone to an acupuncturist for close to a year now. I originally went in with hopes of acupuncture helping with stress and then my hip and shoulders. It has helped immensely with my stress and I am shocked how much it has done for my hip and shoulders. I actually don't even have to have her do anything for my shoulder anymore and the hip is just when it bugs me. I find the hour of relaxation helps with stress and mood overall. Many people who know me know I have a constant struggle with my weight. Though I feel silly saying that. I feel like I am being vein since there are so many people in the country that are morbidly obese and I just need to lose 20 or 30 lbs. I am not sure what it is but I workout a lot and eat right and I can't seem to drop any more weight! I have been to a doctor to have regular blood work done and "your fine" was the result. I need to get to an endocrinologist to have some more tests done. Since it is something that has really been eating my lunch this off season I have decided to do something till I can get to an endocrinologist. This is where we come full circle to the acupuncture- I asked my acupuncturist if she could help following my last appointment. She said actually you are a perfect candidate, someone who doesn't medically have something wrong, who is already doing things to help the weight loss- ie working out and eating right. Ive been to a nutritionist and know how to eat well and I have to say I am pretty good about it. The only thing I am bad about is making sure I eat enough. And you all know I work out! She offered a tradition Chinese Medicine to start the process- Free and Easy Wanderer Plus- Jia Wei Xiao Yao Wan. She said it would help with mood and overall function. In reading it looks like it helps Liver function mostly. She said it is something she often gives to women for many issues and it helps a lot. I am taking 8 of these TINY little pills 3 times a day on an empty stomach. I started last Wednesday morning with the pills and the other thing will be acupuncture once a week focused on weight loss- first appointment is tomorrow. This was my favorite http://www.acupunctureforweightlossblog.com/ with one of its article concluding in " So if you are getting tired and frustrated that your weight loss efforts do not seem to give you any favorable results, you should definitely try using acupuncture for weight loss; when combined with a proper diet and exercise, you will be amazed at how much improvement you will get from this ancient medical treatment." I love acupuncture. I tried it 7+ years ago when I was leaving my job and going back to school, i.e., no longer had the benefits or money to cover the multiple allergy prescriptions I had been on at that point. I successfully got off all the medicine and rarely have trouble with allergies and sinuses anymore. I've gone back for all kinds of injuries or other issues. I do believe that it really works well for some people, and not as well for others. I'm fortunate that I respond well to it too. I have been on and off in the same position as you with weight for a couple years. Had doctors "test" for all kinds of issues and say I'm perfectly healthy, there's no reason I shouldn't be losing weight. I have a suspicion mine is related to hormones. 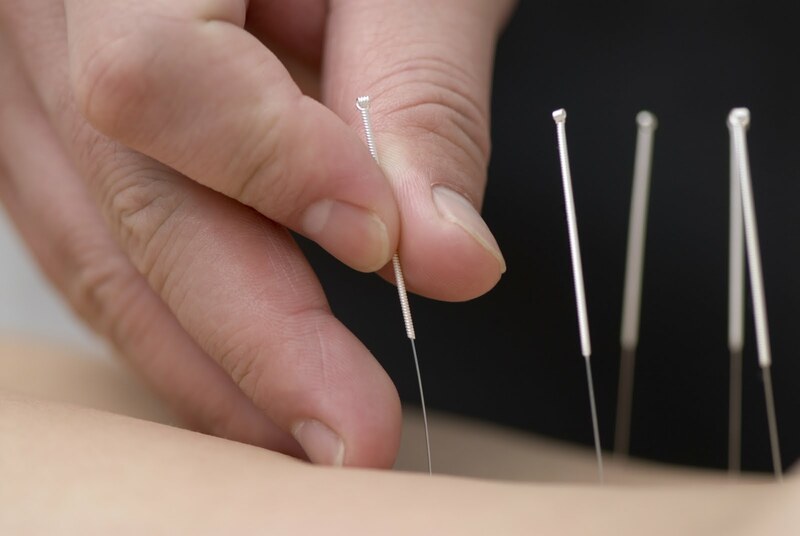 I think acupuncture is a great addition to all the other healthy habits you already do! Sounds like you have a great acupuncturist too, reassessing after a few treatments. Good luck! !